The sisters live together in a small house on one acre of land on the outskirts of Kempsey where they have a vegetable garden and keep fowls for eggs. Kempsey is a country town in the mid-north of NSW. It has a large Aboriginal population, and is noted for being the home of singer Slim Dusty. Twice a day the sisters gather for prayer in their chapel. 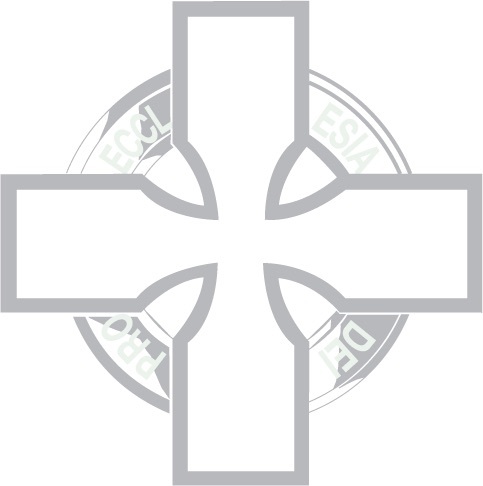 They are involved in the life of the parish of Kempsey in the diocese of Grafton. The parish has three out-centres up to 80kms (45 miles) apart, as well as the main church of All Saints in Kempsey. One centre, in a beachside village, two Anglican services each month are conducted in a Uniting Church building with an ecumenical congregation. 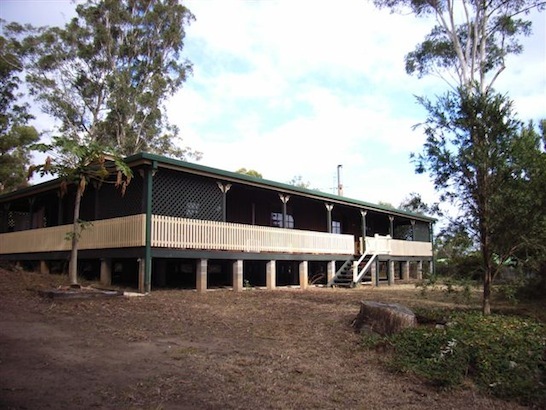 Another centre is located in a small hamlet surrounded by farms in the Great Dividing Range. The sisters visit people in aged care facilities (there are five in and around Kempsey) and in their own homes. One sister joins with other parishioners to serve breakfast to pupils at a local high school. Another sister is on the parish ministry team as a licensed lay minister. She conducts some Sunday Services, funerals, preaches and takes communion to people unable to attend the regular church services. The parish has a particular concern for the environment and the sisters, as parishioners, care for and work with the non-human part of God's creation. This involves encouraging recycling, providing a sharing table each month where excess fruit, vegetables and eggs are made available, and extending and maintaining gardens in the church grounds.